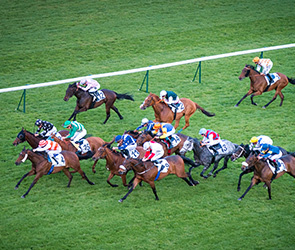 A HOTSPOT FOR EXPLOITS AND CELEBRATIONS, PARISLONGCHAMP PROVIDES YOUR COMPANY WITH A UNIQUE STAGE WITH INNOVATIVE FACILITIES! 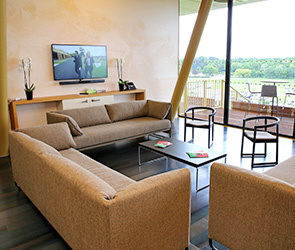 Share the emotion of the races with a brand-new hospitality experience in the new ParisLongchamp. 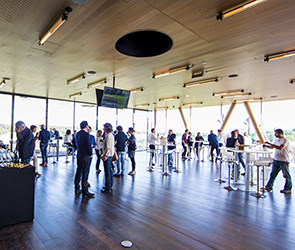 On race days, privatise one of the five lounges in the Grandstand, which all offer great views of the course and invite your guests and collaborators to enjoy a unique experience. 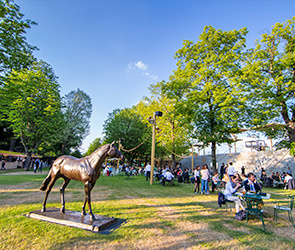 - JeuXdi by ParisLongchamp, a brand-new racing experience: 12 Thursday evenings, from 16th May to 12th September: an original post-work soirée offering a new-generation hospitality experience! 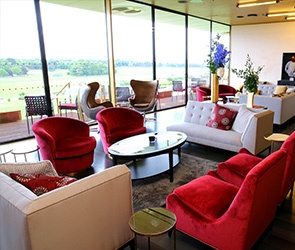 Invite your guests and collaborators to enjoy a VIP day or evening in the Temple of Horse Racing, inside one of our elegant private or semi-private reception areas, which boast exceptional views of the ParisLongchamp course and the Bois de Boulogne. 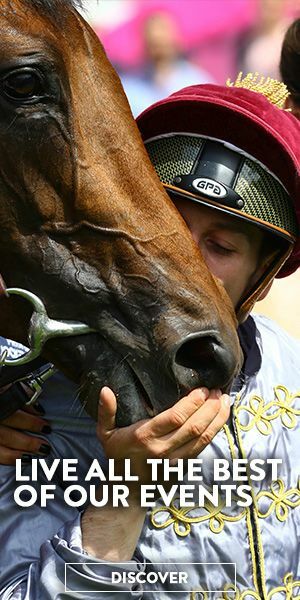 Savour refined and innovative cuisine, learn how to place a bet with fun workshops, and watch spectacular and memorable races! 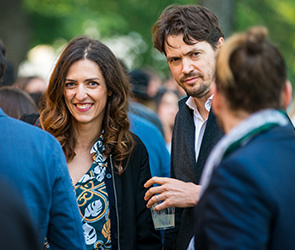 Your corporate event will be a great success, with a choice of more than twenty different spaces (panoramic lounges, two-storey lounge, U-shaped lounge, conservatory, garden, stables, restaurant, etc. ), which are modular and fully equipped (furniture, WiFi, screens, etc.) and can welcome between 500 and 60,000 people, creating a veritable conference centre. 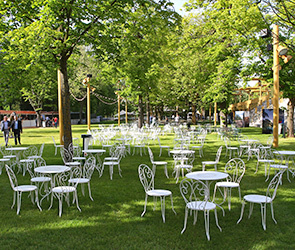 ParisLongchamp promises to become the playground of your corporate and institutional events. 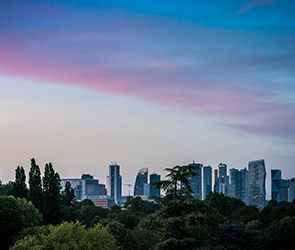 Adapted to fit your requirements, and reserved for seminars and conventions, they are the ideal place to host your event within the event. 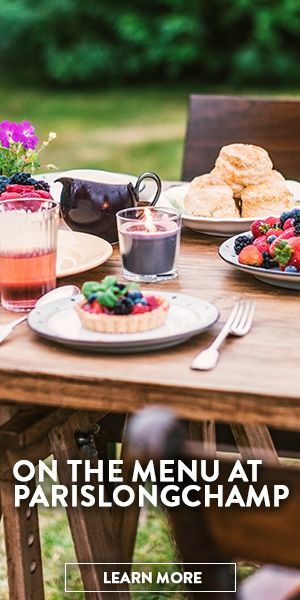 Our organisational experts are on hand to design and manage your projects.